Resonate Junior 2019 FULL! 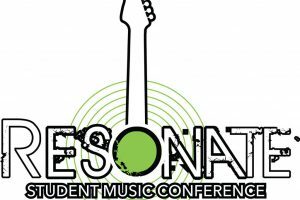 Resonate Student Music Conference – April 3rd, 4th, 5th, Registration is now open. Hope you can be there to celebrate our 5th Anniversary with us!